In a church culture that is rapidly losing its unique, intergenerational make-up in favour of small groups and even entire churches designed to target specific age groups, it can be difficult for ministers to relate to those who are not in their own demographic. But Warren and David Wiersbe, representing two generations, believe that generational differences should not keep ministers from relating to their congregations. In this thoughtful and practical book, they offer ten principles for Christian service that always work, at all times and in all places, inviting ministers to get back to the basics of serving others. New and seasoned pastors alike will find this a welcome source of inspiration and instruction on how they can relate and minister to people of all ages. 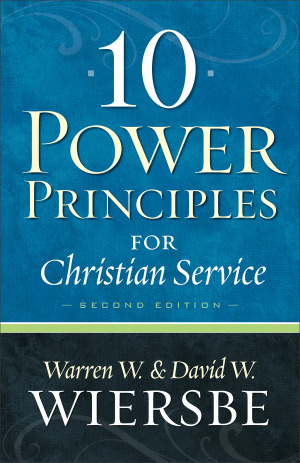 10 Power Principles For Christian Ser by David W. Wiersbe; Warren W. Wiersbe was published by Baker Book House USA in August 2010 and is our 39129th best seller. 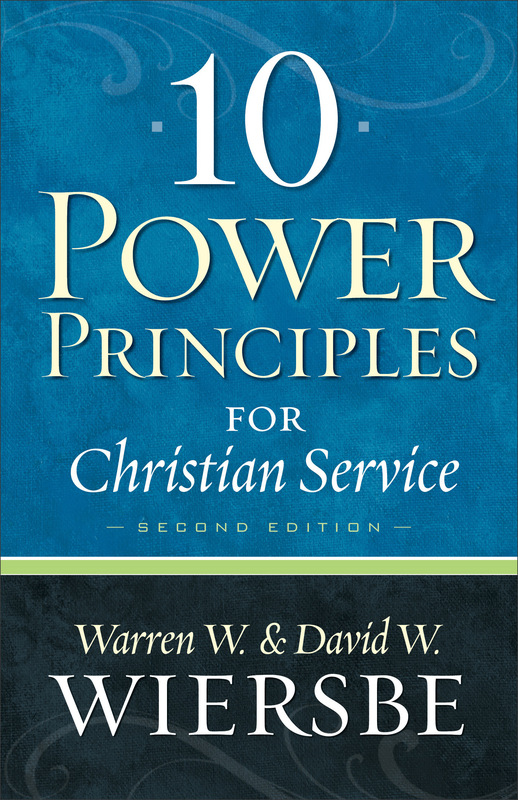 The ISBN for 10 Power Principles For Christian Ser is 9780801072581. Be the first to review 10 Power Principles For Christian Ser! Got a question? No problem! Just click here to ask us about 10 Power Principles For Christian Ser.